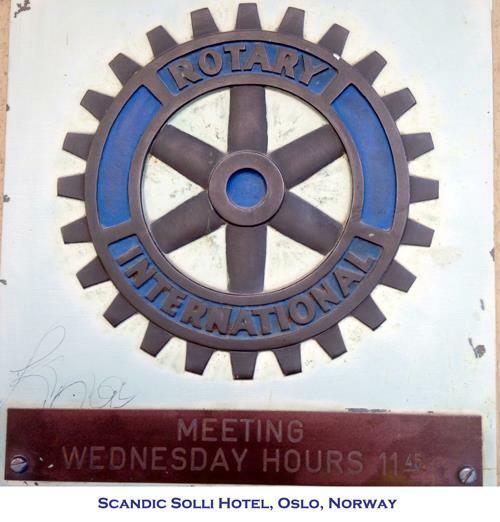 Rotary Club of Chester-Long Valley member Naomi Shibles traveled with her family to Norway in May. While there, they spied familiar and friendly sights across that country. 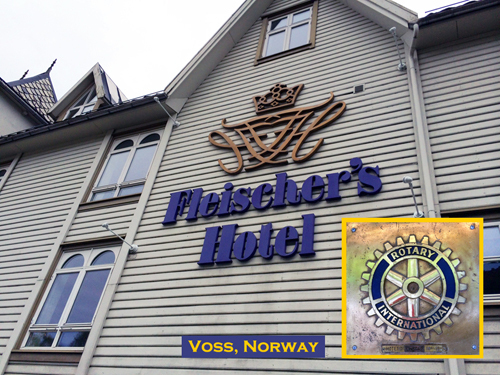 Not one, but two of the hotels where they stayed happened to be locations of Rotary Club meetings: one in Oslo—at the Scandic Solli Hotel—and at the iconic Fleischer's Hotel in Voss.